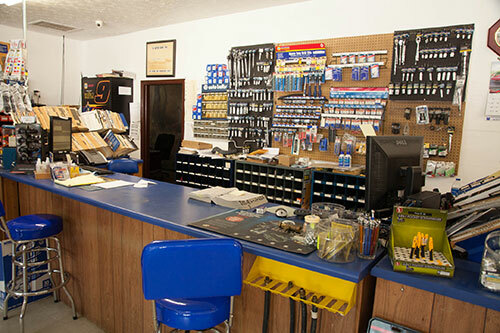 If providing consumers with goods and products is your business, you should consider Jefferson County’s ample, affordable opportunities. Whether you are a large distributor, transportation or logistics company, warehouse or processing business, Jefferson County can serve your industry well. We have excellent interstate access, 4-lane highways, passenger and cargo air service are minutes away and two deep water ports are within a 200 mile radius. With the right telecommunications equipment and a good transportation system, companies can do business almost anywhere. You can work where you want to live – not live where you have to work. 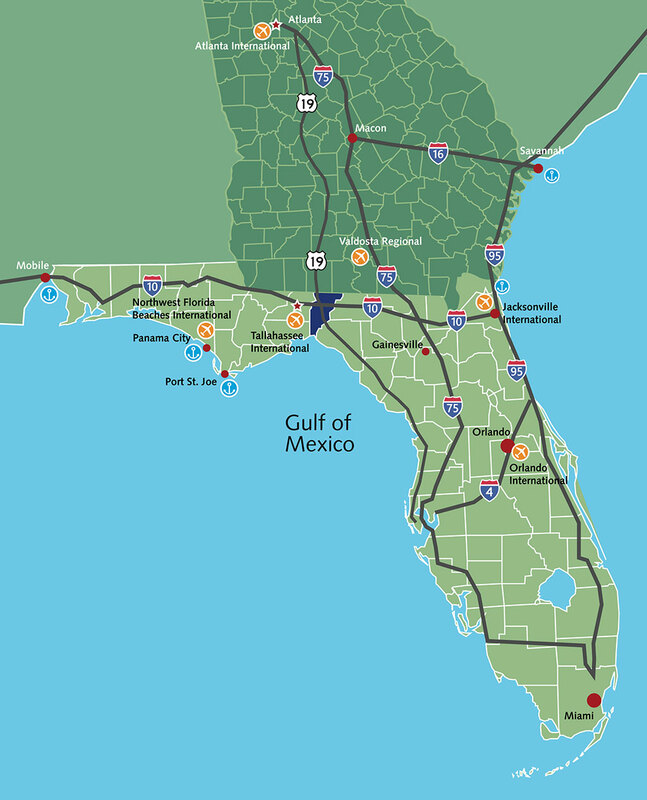 We provide a business-friendly attitude and a commitment to relocating and growing your enterprise in Jefferson County, Florida. The millage rate is one of the lowest in the region and sales tax is only 7%. It’s easy to do business here. Permitting is simple and inexpensive, local government is personal, with the right attitude. Even the DMV is so efficient, people come here from all over the region. An Industrial Park on US 19, 2 miles from the interstate, has parcels available for small scale manufacturing, processing and distribution. 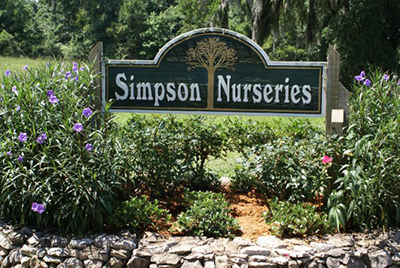 Simpson Nurseries, Inc. is a leading producer of trees and shrubs for wholesale in the United States. Their 100-plus year history of success in Jefferson County is a result of their innovative ideas and approaches, and our strategic location and climate. Simpson Nurseries is also committed to sound environmental practices. 100% of the local municipality’s treated effluent is used by Simpson’s for irrigation – conserving groundwater and lowering costs for the company.